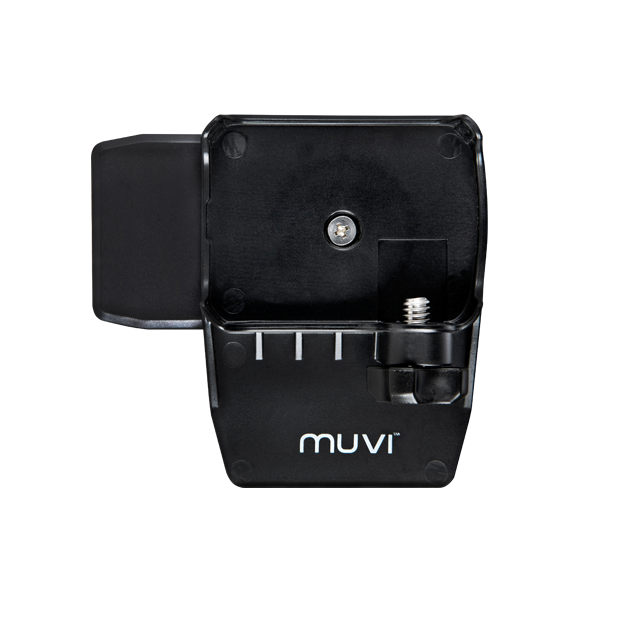 The Muvi K-Series spring clip has been designed to be small and lightweight, with a strong clasp, so you can be sure the camera is secure at all times, while still allowing you to have full access to all the buttons as well as being able to see the LCD navigation screen on top of the Muvi K-Series. Ideal for any use, such as law enforcement, security, surveillance, cycling, backpacking and activities where you want to attach the Muvi K-Series to clothing or a utility vest. Please note that this mount cannot be used with the Muvi K-Series waterproof case.